Five new films just gone live on PhotoTraining4U :- Confetti & lace 9 with Mark Cleghorn , Studio Doctor with Kenneth Martin ,Shooting Black Swans Practical with Craig Jones, Studio watch Keeping control Part 2 and Seasons on the beach Inspire Slideshow. Our latest issue of The Big Photo Ezine can now be read or downloaded for Free! 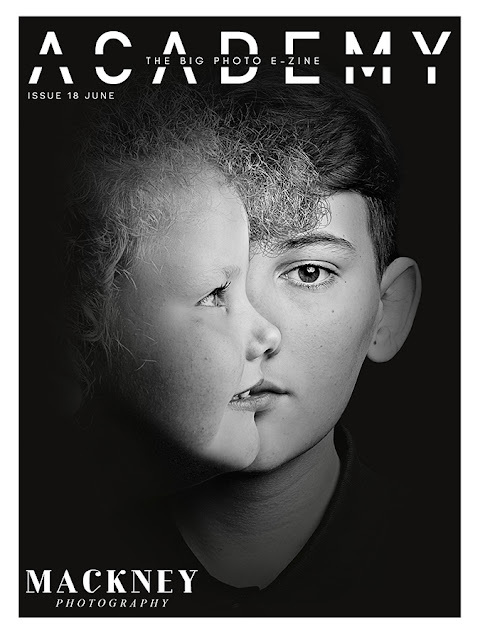 The Photographer Academy blog has been created to give you an insight on what can be found at www.thephotographeracademy.com from the current films on the site to sneak peeks in to future films and not forgetting to let you know what the masters, sponsors and the Photographer Academy team are up to. The Studio Doctor Rises to the Challenge! The Dream Team 2012 Competition is now open. The Studio Doctor Will See You Now!